Narayana Hrudayalaya foundations nursing college is now recognized by National Health Service, England to train nurses for British health care. 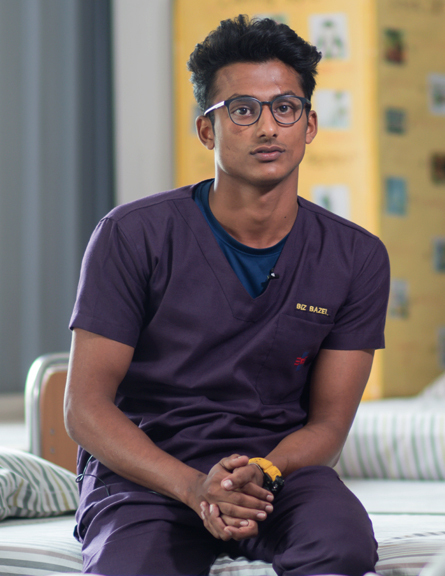 The goal of the Narayana Hrudayalaya Foundation is to foster a diverse community of nurses, technician, and physiotherapists who are known for their excellence and set the highest standards of patient care; with diploma, graduate, and post-graduate programs in three different branches: Nursing, Physiotherapy, and Allied Sciences. The NH Foundation is dedicated to producing nurses who keep patient-centered care at the forefront of their values. At the NH Foundation, physical therapists who are innovative, competent, and compassionate are fostered. 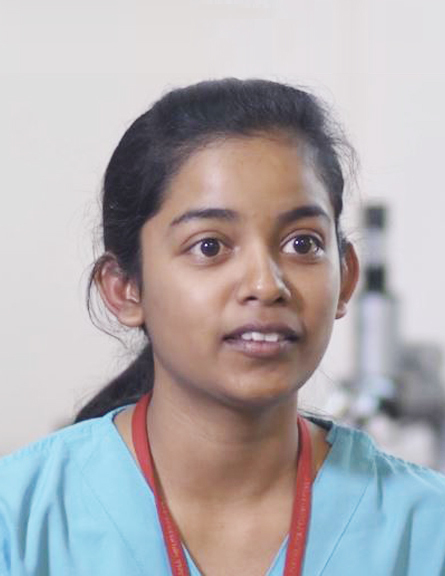 The main purpose of the NH Foundation is to create scholars that excel in academic, as well as clinical experiences. Narayan Hrudayalaya Institute of Medical Sciences offers excellent clinical exposure and knowledge. In the first year, highly trained professionals who have a peak of knowledge in all aspects took theory classes. Clinical exposure in the second and third year helped us to know the real responsibilities of our profession with dedication. NH helps me to explore the best in me. I’m sure it is one of the best choices for you too…! Hi, In the first year, I was pretty excited to be a part of a huge hospital with good infrastructure. My aim was to serve and treat people. By taking up this course, my aim fulfilled. In a very early age, I’m a part of the operation team. Working and sharing the experience with topmost doctors in India makes a huge difference in learning. Now I’m a confident girl, who is ready to face the challenges in life. I’m leading a successful life by helping, treating, prescribing, and serving people. Narayana Hrudayalaya College of Nursing is easily accessible with good ambience. NH is well-known for good academics and classes were taken by experienced and knowledgeable faculties. Clinical exposure right from the first year till internship helps us to gain and learn practical skills and it also makes us aware of advanced technology in the health industry. Along with professional skills, NH develops our communication skills and IPR skill. Most importantly NH offers wide scope for job placement. 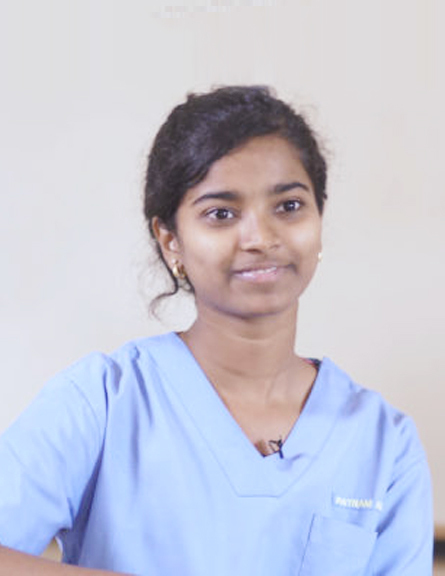 NH would be the wise and the best choice to opt for nursing course.